We are driven by great customer service before and after the sale. We have a saying at team briefs, "Does it benefit the customer and is it good business?" If the answer is yes, we are always happy to to try it. We trust that your experience at MHC Motorhomes will be positive, friendly and professional. We have been in the business of selling motorhomes for a decade and been owners and users of them ourselves for even longer. We all come from very corporate backgrounds where customer service is everything. We love what we do and we want you to love what we do too! If you have an idea, a suggestion on something we are doing well, should be doing better or should consider doing, please talk to one of the team. We believe great customer service starts after the sale. This is evident in the preparation and effort that goes into everything we do. Cleaning, valeting, servicing, paperwork, follow-up, returning your calls, responding to emails, being on time for your viewing, reminding you your service or MOT is due; it all matters. Though, we do admit we are human too and sometimes we show it. 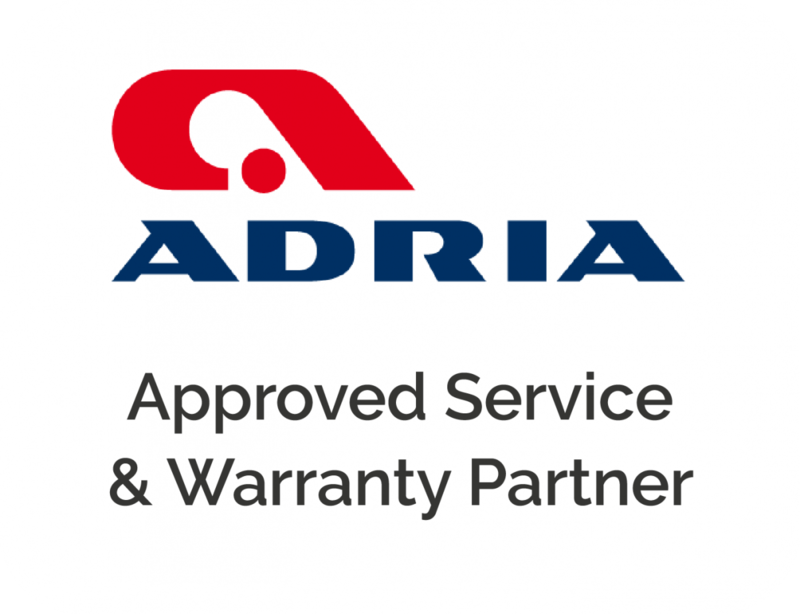 We are proud to be associated with Adria and SunLiving as an approved warranty and service partner. This means that should you have a motorhome still under warranty with Adria we are able to help you sort any warranty issues. This includes chassis, engine and the entire habitation area. Need a window catch or a door handle? We can order one for you direct from Adria UK. 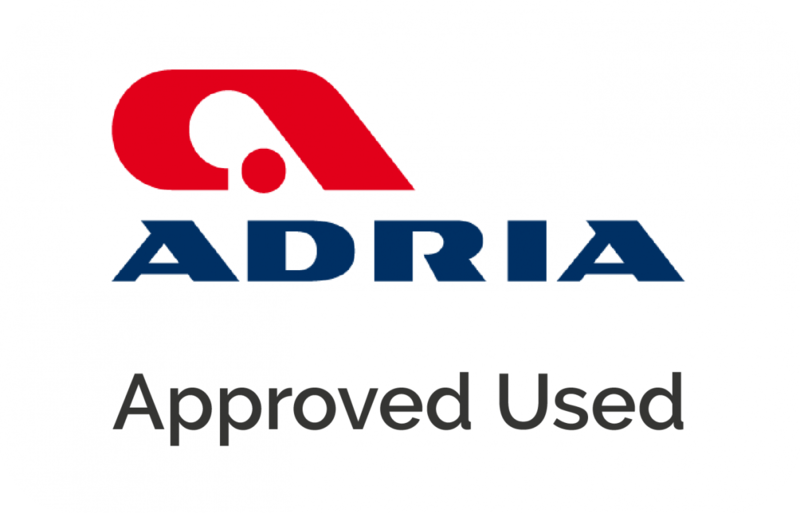 We also keep a wide range of Adria motorhome spares in stock so we may have what you are looking for on the shelf! Our motorhomes undergo a detailed check and inspection prior to sale. This enables us to provide a warranty with UK motorhome warranty specialists MB&G. This insurance policy covers the motorhome equipment, chassis and engine. Should anything go wrong wherever you are in the UK the warranty allows you to take the motorhome to any VAT registered repairer and get the issue fixed. There is NO excess on MB&G warranties and cover depends on the age of the vehicle but is typically up to the value paid for the vehicle. Just bought a £49,000 motorhome - thats the level of claim cover. 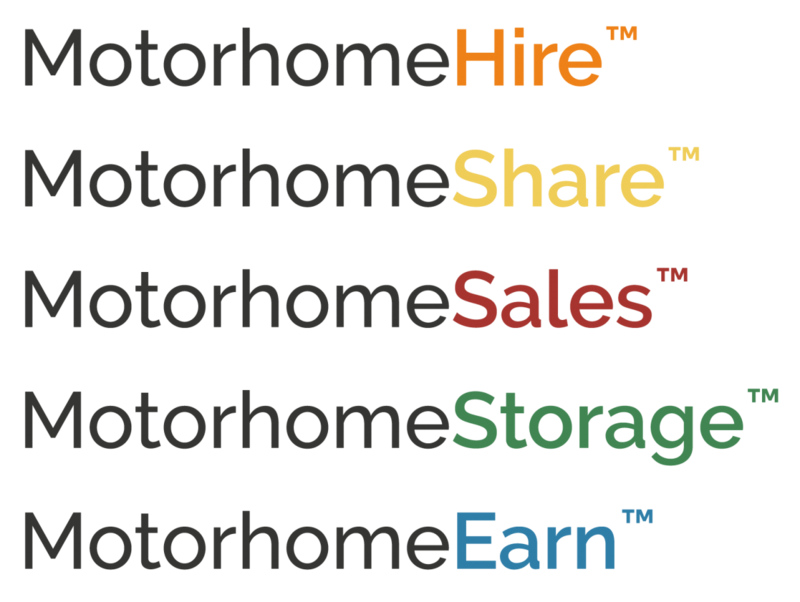 We are delighted to include in the sale of many motorhomes a FREE habitation check on anniversary of your purchase. Whilst only a saving of around £200 we want to ensure that your motorhome is kept in tip top condition and continues to be safe for you to use. The habitation check keeps on top of gas safety, electrical safety and ensures any manufacturer warranty is maintained. All we ask is that you pop back to us at an agreed date and leave the motorhome with us for a day. Some terms and conditions apply such as it is not transferable if you sell the motorhome and it covers the habitation check. Any repairs may require an additional charge but you would expect this. We are experts in the motorhome industry and offer a range of products to support you on your motorhome journey. Whether you are buying, selling, looking to invest or simply want to organise your next adventure, we have a service for you. Thinking of selling your old motorhome? Need a safe home for your motorhome? Want to try before you buy with us?